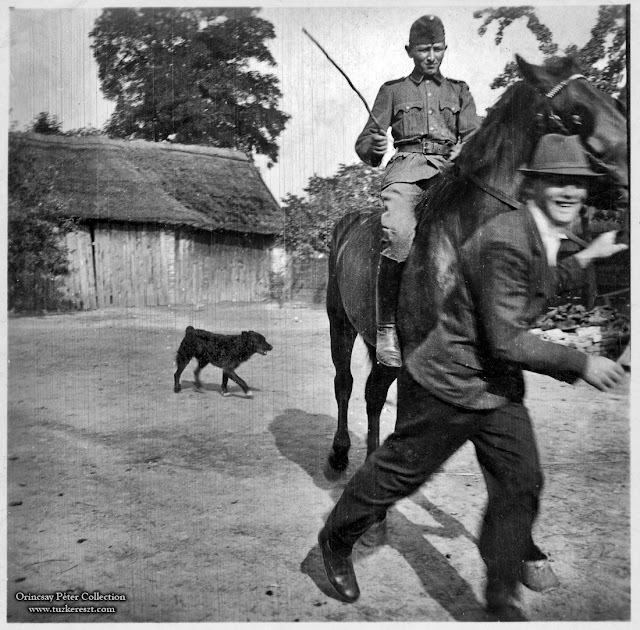 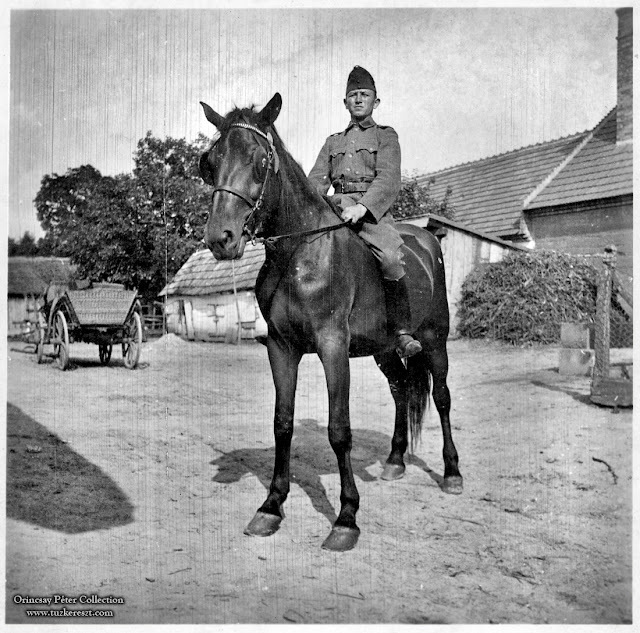 " Three moments from Home "
In a recent purchase of various Hungarian military photos, I notices these three photographs among the many photographs that belonged together. 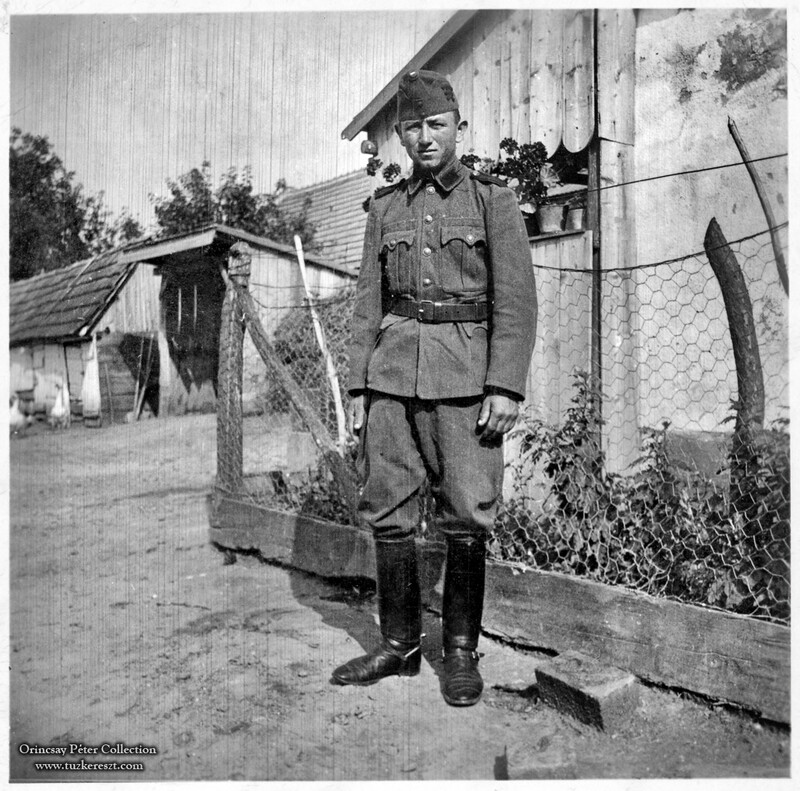 No name or date could be found on the three photographs and the place could be anywhere in the Hungarian countryside more then 70 years ago. 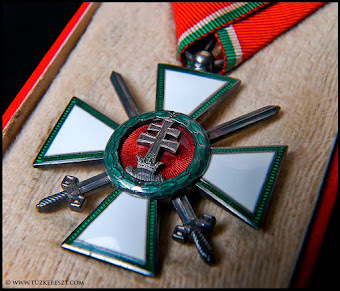 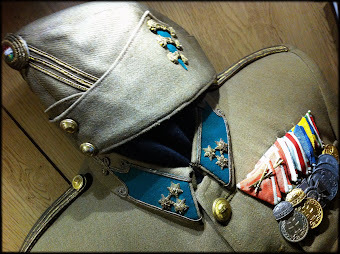 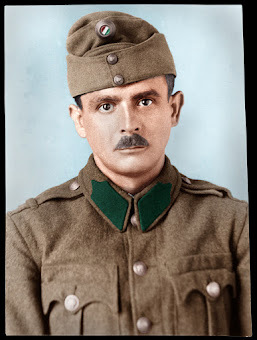 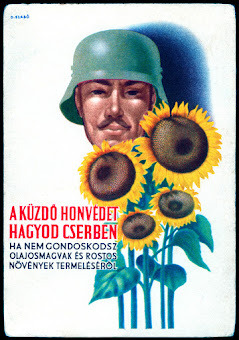 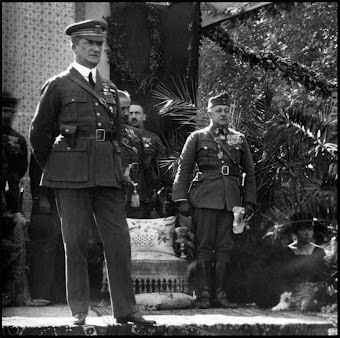 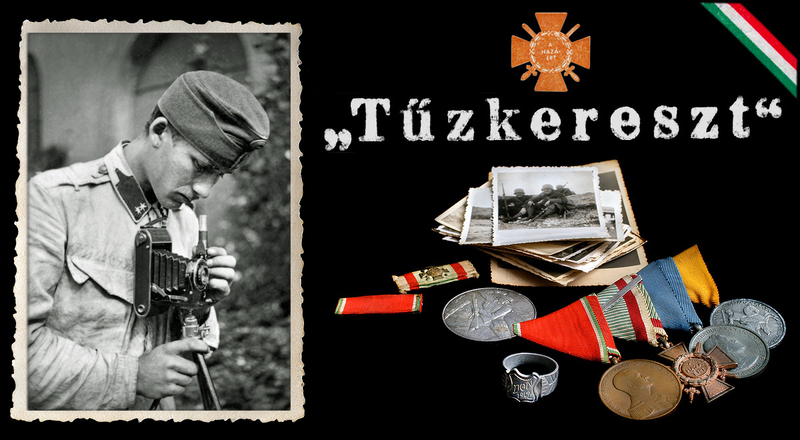 The unknown photographs of the Hungarian Honvéd soldier remain a nice time document.